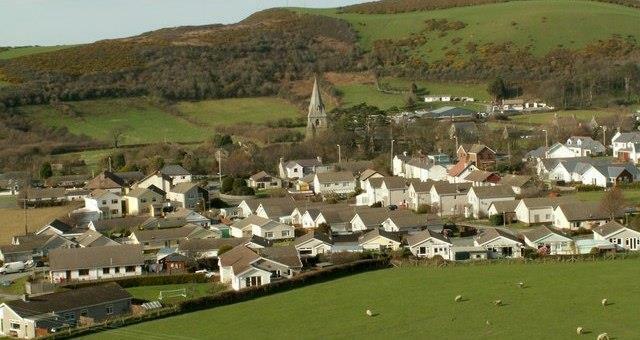 Discover the Coast: Llanrhystud to Aberystwyth with Tregaron Walking Club. This stretch of the Ceredigion Coast Path, which forms part of the 870 mile Wales Coast Path, is remote and dramatic which makes the slopes that you will encounter worth the effort. We will ust the hourly Aberystwyth to Llanrhystud bus service to get to the start and then walk back to Aberystwyth enjoying spectacular cliff top views, scenic pit stops and looking out for 'Twll Twrw' (the noise hole) also known as Monk's Cave. A 9.5 mile Grade C (Hard) Walk, ascent 2100ft/650m, taking about 6 hours. Meet at Aberystwyth bus station in time for the 10:00 bus to Llanrhystud. Contact Lucy Swannell/Avarinah Davies on 01974 261789 or 07938 787926.